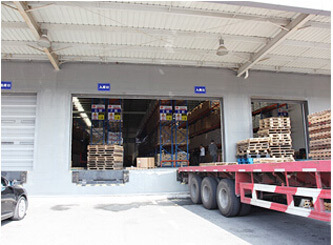 • High quality Warehouse team management ensures exact site management. • Scientific warehouse management information system achieves warehouse informalization management. • A full range of video surveillance system, which achieved visualized management from inbound to outbound. 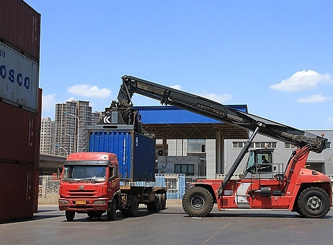 • The professional team of supervision of loading stationed at China’s various shipment ports to verify that all the goods are properly packed and in good condition according to customers’ requirements. • Careful tracking of shipments to keep consignees updated on any changes of ETD and ETA dates.